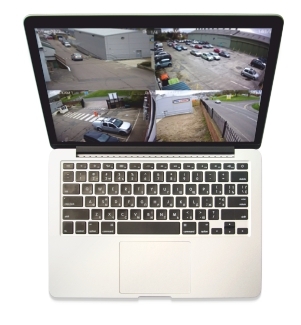 Whether you have a shop, commercial offices, manage a school or industrial premises, A1 Security can provide your business with the latest in CCTV technology. 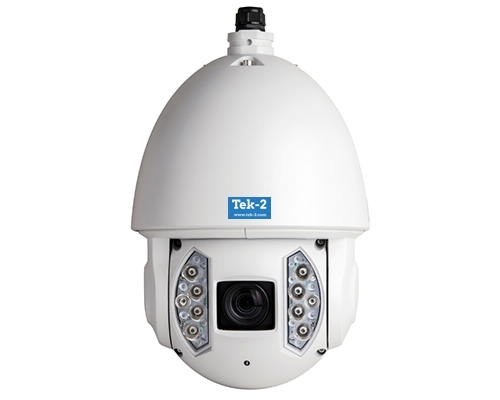 Our systems range from a simple 4 camera system up to 64, or even 128 cameras, and can be either 'fixed cameras' or fully functional 'PTZ type' cameras. 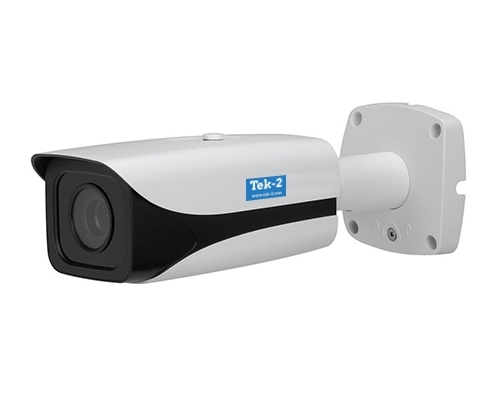 As standard we now fit full HD IP cameras, which gives the added benefit that they can be installed over Wi-Fi links of up to 4 miles, making them ideal for remote sites. We can install towers of 4-8 meters in height that can accommodate 4 to 6 cameras, which is ideal for protecting larger areas and can even focus in to read vehicle number plates. 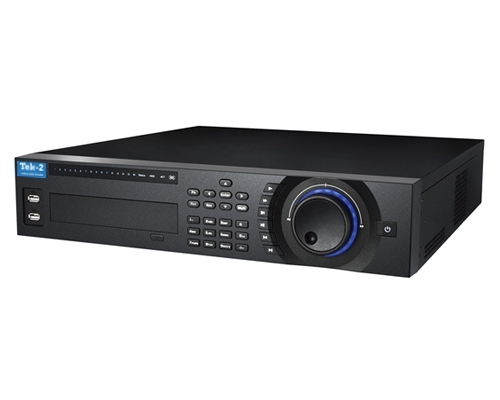 Fully digital, networked HD recorders provide high quality recorded images and are stored for a minimum of 30 days, however this can be greatly increased depending on your requirements. 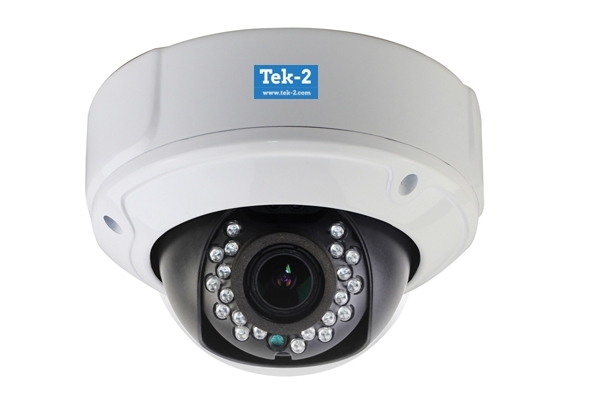 Infra Red LEDs are integrated in the body of our cameras to provide clear low light and night time images, and additional stand alone IR lamps can be fitted to illuminate larger areas if required. 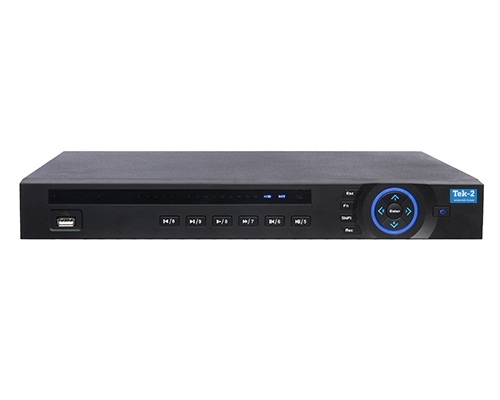 Remote access to your system is easily obtained via APPs on your mobile phone or tablet. We also offer a full monitoring service if required. 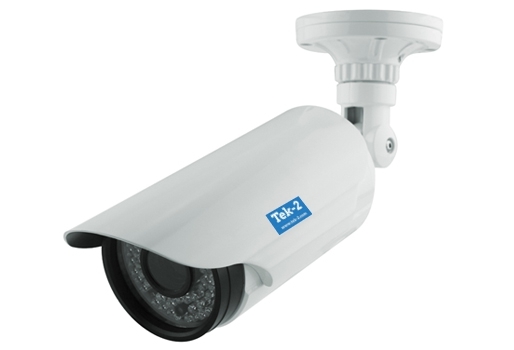 Looking to add CCTV to your commercial premises?